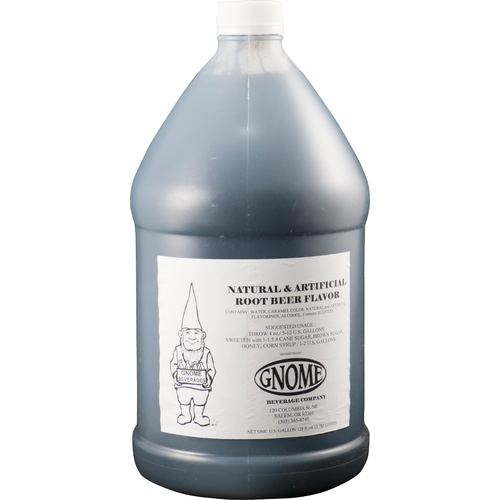 Gnome is a mellow Root Beer with a big, round flavor. Totally subdued when compared with Zatarains. It has a lot of followers including us. 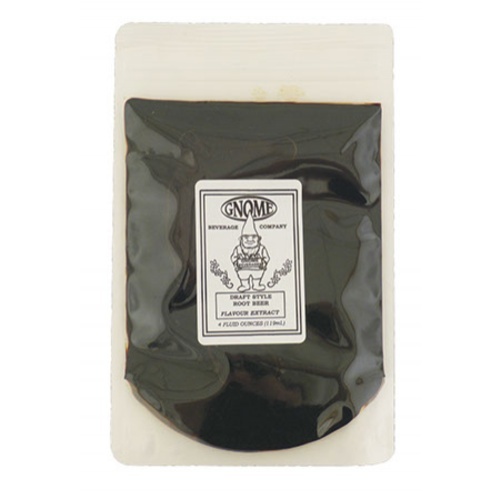 The recipe included on the back of the 4 oz packs is for a 2.5 gallon batch using 1 to 2 oz per batch. 4 oz package makes 5 to 10 gallons of rootbeer. One gallon makes up to 256 gallons.